The roof of your home is arguably the most important part of a house. It is the foundation of your home. 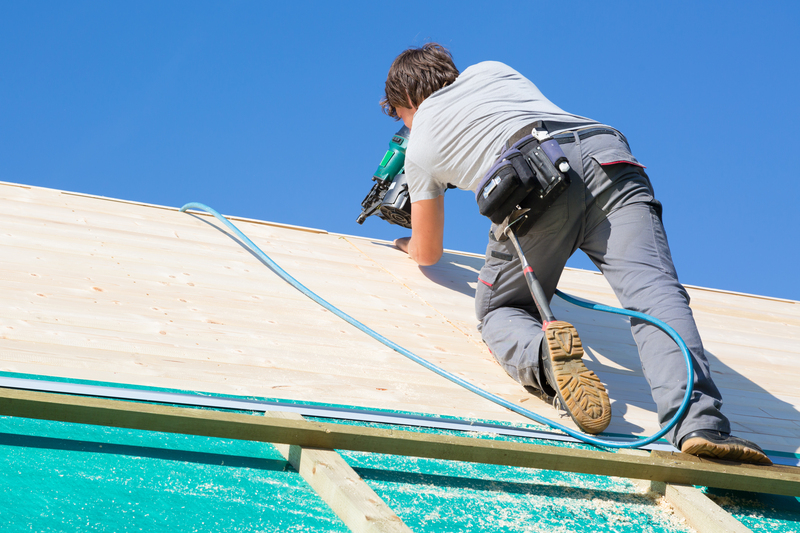 If you are a homeowner in Colonial Height, you understand the importance of a roof, so you want to make sure it is being replaced by the right people. If you need roof repair Colonial Height or a roofing contractor Colonial Height, call Timothy Home Improvement. All your roofer Colonial Height needs will ensure that you will be 100% satisfied with the work done on your roof. 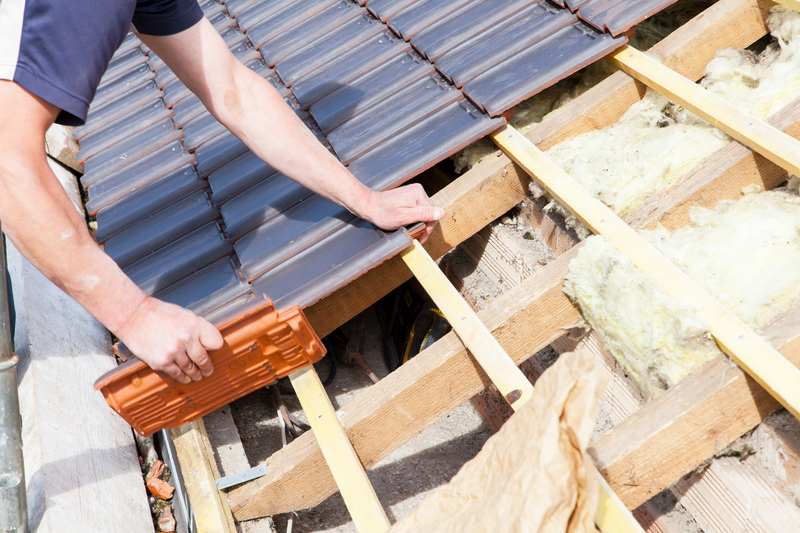 Here are 3 things you need to know before you replace your roof! Some roofer Colonial Heights don’t worry much about customer satisfaction since replacing a roof is a once-every-few-decades job, which means they don’t have to count on repeat business. That is not the case for Timothy Home Improvement. This business runs on customer satisfaction and wants to make you happy with your new roof so that it lasts you longer. You need to be extremely careful whom you hire. Get references from people you trust who have gotten roof repair Colonial Height. To make sure you don’t have to worry about your roof again, Timothy Home Improvement encourages you to go for top-quality products. You’ll also want to opt for copper flashing, the most durable metal for sealing the joints where a roof meets a wall or another roof. Your roofing contractor Colonial Height will inform you of all the roofing options and help you pick the best one that will last the longest. If you’ve had old roofing stripped off, chances are about 10,000 nails came with it—and most landed on your grass, mulch, and driveway. Timothy Home Improvement has a tool that makes it easy to pick these up—a giant magnet on wheels that they pass over the yard to grab the dropped fasteners so they don’t cause any flat tires or injuries. The roofer Colonial Height is making sure to clean up their mess and leave you happy and safe when repairing or fixing your roof. Make sure to call Timothy Home Improvements for all of your roofing needs! There are many elements that make a house a home. While the interior of a home is incredibly important, a home’s exterior is equally as impactful. Your home’s exterior makes a statement to neighbors and passerby’s, but also impacts the inside of your home in ways you may not realize. Many homeowners may be surprised to find that the roof is one of the most important elements of a home. Whether you’re seeking roof repair Colonial Heights or a new roof all together, it is vital that the end-product addresses your needs. Roofs come in many varieties, offering diversity of style and function, so it is important to choose the one that is right for your home. For example, those who live in hot, sunny climates may opt for a metal roof, which is far more efficient than shingles in blocking the heat of the sun. In contrast, those who live in wet climates should consider installing ice and water shields to prevent leaks. Homeowners can contact a roofing contractor Colonial Heights to answer in-depth questions about what makes sense for their homes. Windows are the largest and most abundant openings in your home, and have a large impact on a home’s internal environment. Because of this, many homeowners are making the move to impact glass windows. Impact glass is proven to offer a multitude of benefits, including increased security, reduced noise pollution, and reduced cooling costs. The multi-layer design of impact glass significantly decreases the amount of heat entering your home, keeping temperatures (and energy bills) low. Whether it’s cedar, wood or fiber, the many options offered for siding is both exciting and overwhelming. 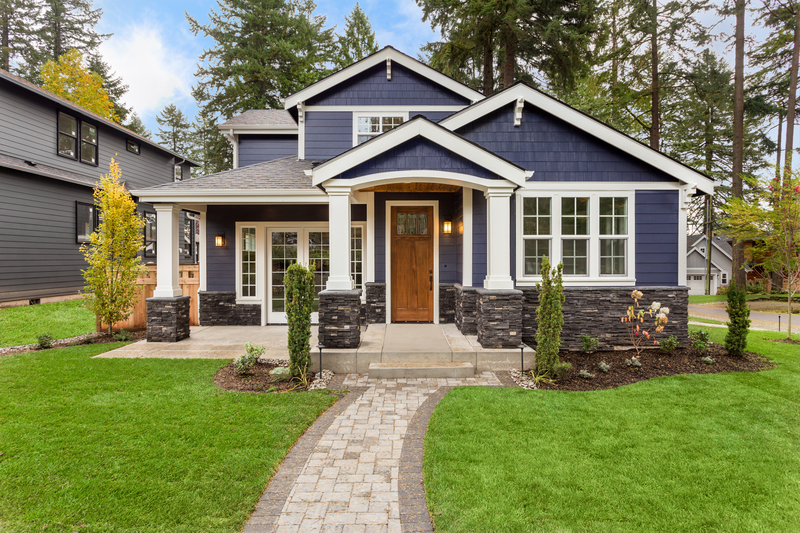 Siding is capable of dramatically changing the appearance of a home, so careful consideration should be taken before choosing the siding that is right for you. Timothy’s Home Improvement recommends that Colonial Height residents choose a siding that reflects the interior of their home and matches their lifestyle. Looking to make exterior changes to your home? Contact the experts at Timothy’s Home Improvement today! For VA homeowners, it’s important to know what roof maintenance should be done and who should be doing it. When in need of a roofer Colonial Heights residents trust Timothy’s Home Improvement. Whether its roof maintenance or roof repair Colonial Heights residents count on our expert service and care to ensure your home is protected. Whether it’s a roof inspection, new windows or odd jobs for a handyman Colonial Heights turns to Timothy’s Home Improvement. Here are some do’s and don’ts when it comes to your VA roof maintenance. DO schedule regular roof inspections, usually twice a year, or if you suspect something is wrong. After powerful weather, such as a hailstorm or high winds, or after a nearby fire, you should also inspect the roof. Contact a roofer Colonial Heights homeowners know provides prompt, thorough service that will give you a complete picture of your roof and help you solve problems early. DON’T delay roof repairs. If that leak “doesn’t seem so bad” or those curled tiles “still seem strong,” you’re inviting trouble. Fixing repairs quickly allows you to prevent further damage to the roof, your home, and your belongings. DO clean the gutters. Keeping your gutters free of debris helps for water to drain properly and prevents damage to not only your roof, but also your foundation, siding, and basements. DON’T do it yourself. Homeowners who are unfamiliar with what to look for, the materials and techniques involved with roof repair, and working on ladders and at great heights should not be trying to conduct roof maintenance and repair. For roof repair Colonial Heights residents should call a professional roofer to do the job safely. DO keep records of all repairs done on your roof. They can be helpful for you and your roofer to determine what’s been done, materials used, and the roof’s history. DO NOT ignore other roof components. It’s not just about the shingles. Vents, the underlayment, ice and water protectors, the drip edge, and flashing are all key components of your roof system. A professional roofer knows what to look for in each component and how to keep all the components working properly. DO research roofing contractors. Be sure to check references and understand the scope of work, costs, materials to be used, and timing of the work. Be sure your roofer will explain the work and nswer your questions. DON’T power wash your roof. You can do serious damage to it and shorten it’s overall lifespan. At Timothy’s Home Improvement, we offer a full range of roofing, window and siding services. For roofing, we do regular and emergency inspections, feature more than 40 shades of shingles, and can handle everything from simple leak repair and roof patching to complete tear-offs and re-roofing jobs of all types. And when in need of a handyman Colonial Heights residents use our talented team to tackle jobs large and small. Soy Sofiane on When Should I Call a Roof Repair Company? At Timothy’s Home Improvement, our most valuable resource is our team of highly skilled personnel. Our dedication to the job is evident in the quality of our work, and the speed at which it’s done. We understand that the work we do will have an effect on people for many years to come.